Today Obama went over to Israel to play good cop with Israeli Prime Minister Benjamin. Now it's time for Michael Moore to play bad cop. He tweeted a message to Bibi (one that Obama wouldn't say) saying that the United States actually isn't going to go to war with Iran. Sorry, Charlie. Or sorry, Bibi. Hey Bibi- B Obama couldn't tell u this, so I will (he usually leaves the tough love stuff up 2 me): We are NOT going 2 war with Iran. Sorry. 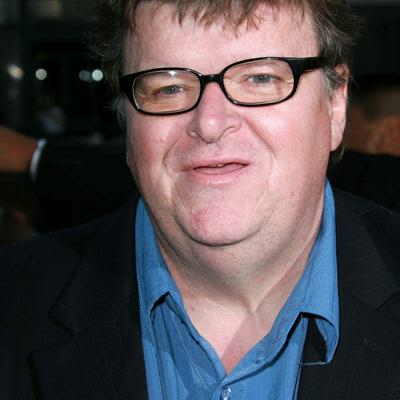 Michael Moore: "61 Mass Shootings Since Columbine"